Chris is a Director and co-founder of CapeClarke. 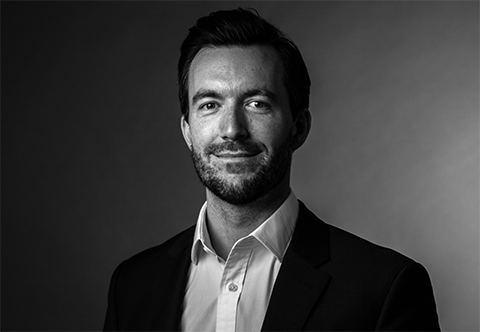 Prior to specialising in legal recruitment Chris trained as a lawyer with Walker Morris LLP and was exposed to a high quality workload for a national client-base. As a trained lawyer, he understands the pressures that candidates feel when considering moving roles and also appreciates the culture and demands of a commercial private practice law firm. Since specialising in the recruitment of lawyers, Chris has established key client relationships with law firms across the North, and has proven himself in an incredibly difficult and competitive market. He specialises in recruiting for private practice and focuses on a wide range of experience level, ranging from NQ to Partner. Chris is known amongst candidates and clients alike as being extremely honest, open and direct. This unique approach often surprises people, however it is this openness which has allowed him to succeed and gain respect from his peers. Chris is happiest when attempting to sail and ski, with his most accomplished moment being the successful crossing of the Atlantic Ocean in 2009 in a motor yacht.